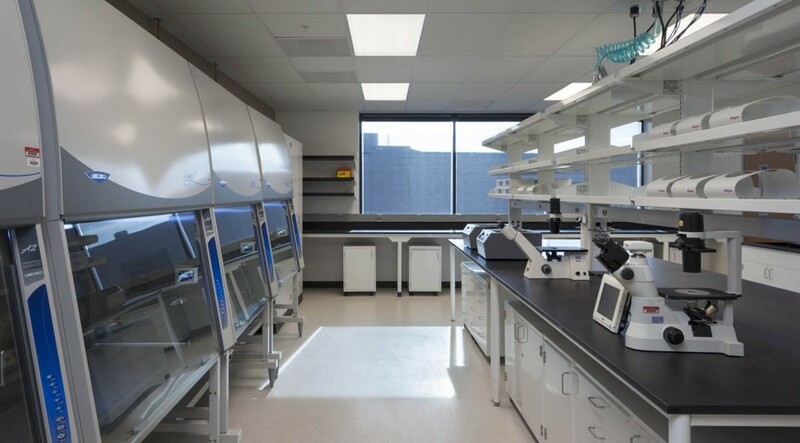 BioMarin Pharmaceuticals, Inc. develops and commercializes innovative biopharmaceuticals for serious diseases and medical conditions. 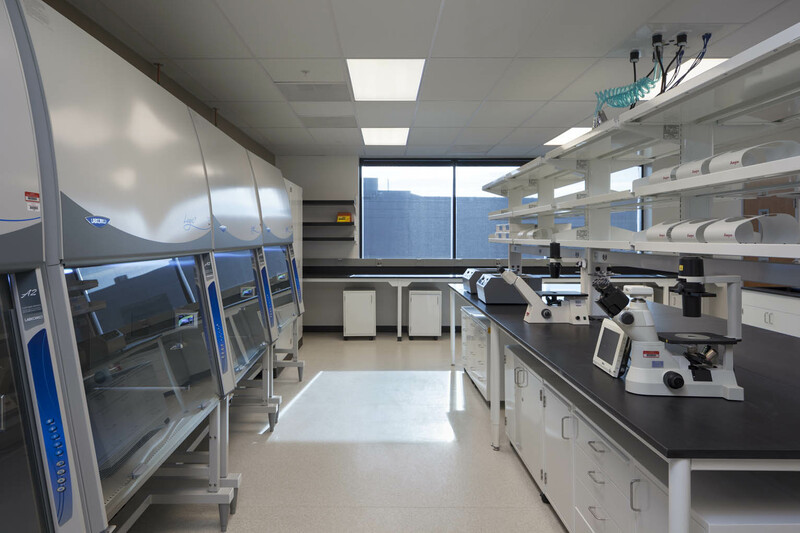 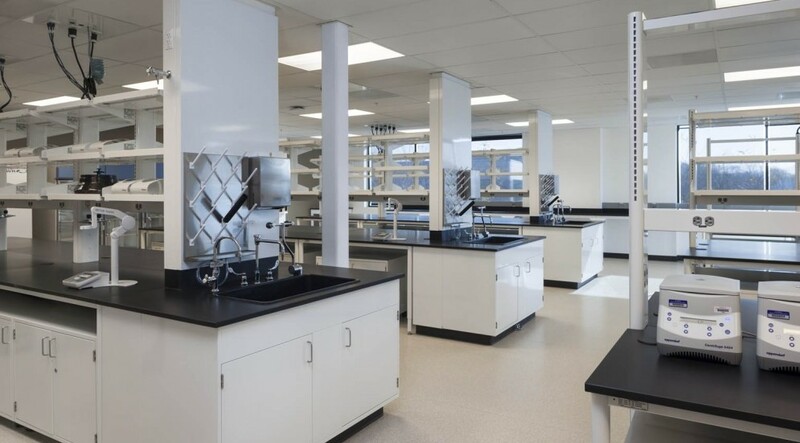 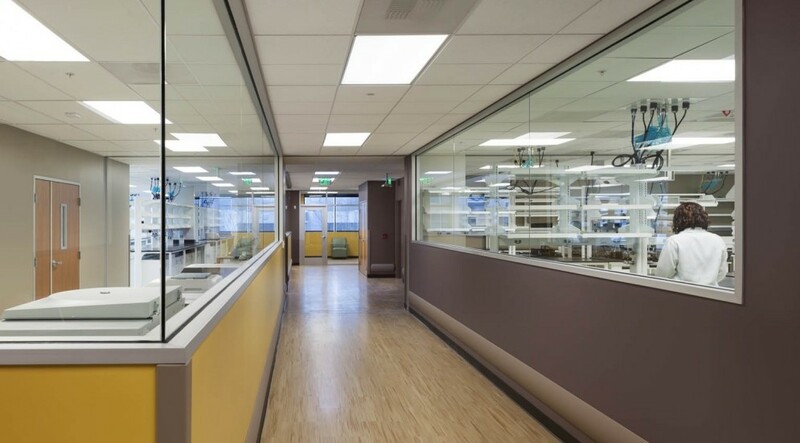 In order to accommodate staff growth, their current space on Digital Drive underwent a lab expansion and phased renovation. 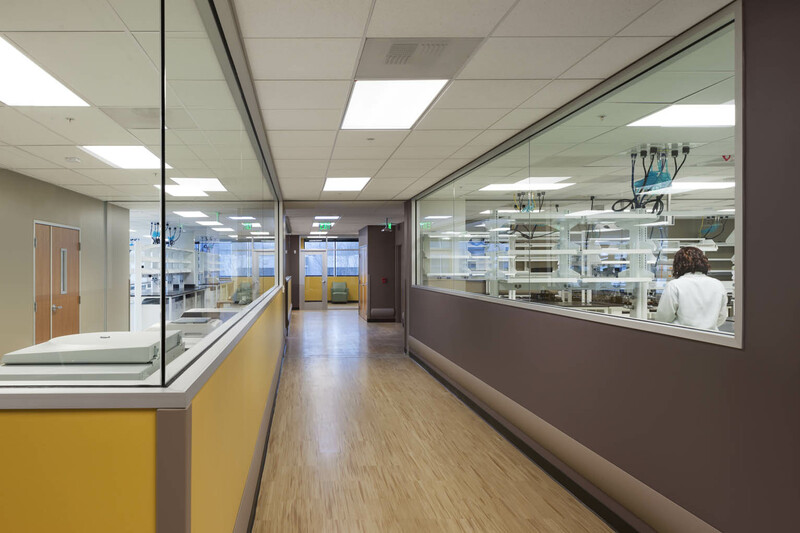 Existing office and conferencing spaces were temporarily relocated into another building. 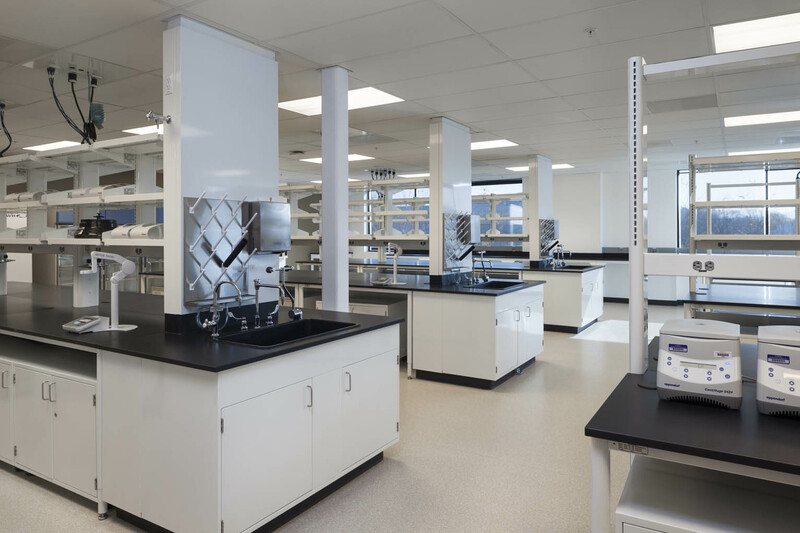 The project also included HVAC replacement, waste neutralization upgrades, vacuum and CDA install, lab expansion and a new breakroom.